This is Dark Souls, though. It’s probably some kind of undead warrior or something. It’ll rise up and try to attack me if I get close. Better put an arrow into it to see what happens.... From the ‘Grand Archives’ Bonfire take the now active lift to the right back up to the top of the Grand Archives. Climb the stairs to the door at the top. Climb the stairs to the door at the top. 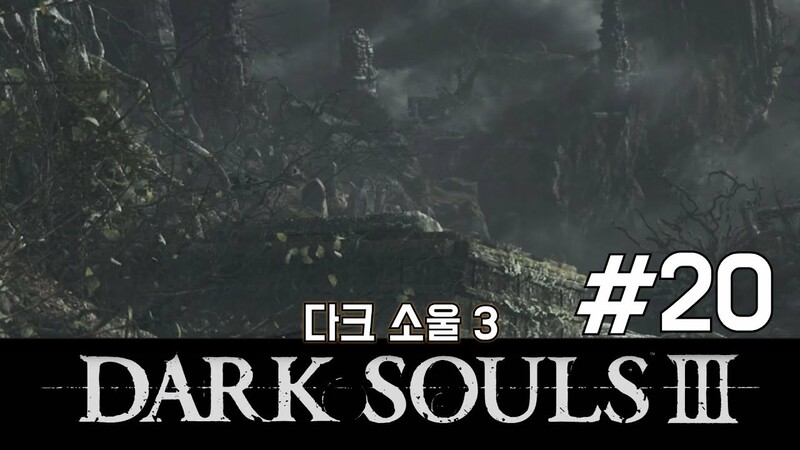 Dark Souls 3: Grand Archives Start at the Dragonslayer armour and move forward. Hang a right as soon as you pass the gate and follow the curved stairs down to grab a Titanite Chunk .... From the ‘Grand Archives’ Bonfire take the now active lift to the right back up to the top of the Grand Archives. Climb the stairs to the door at the top. Climb the stairs to the door at the top. 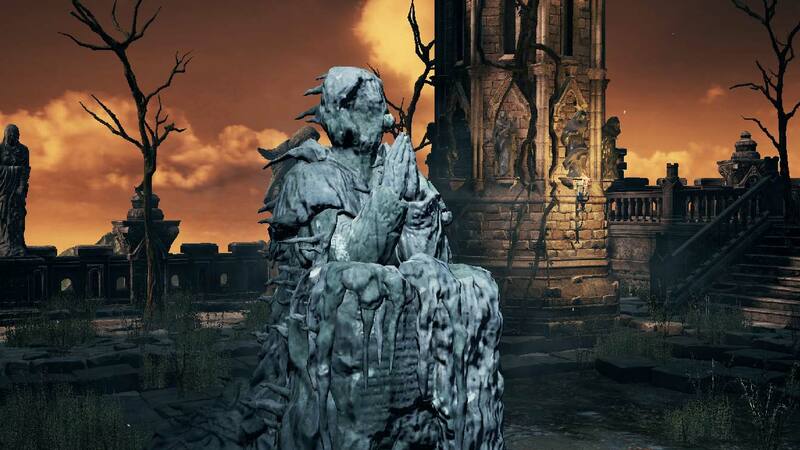 Grand Archives is a Location in Dark Souls 3. Scholars endlessly navigate the towering bookshelves of the archives, seeking for and guarding long lost secrets with darkness that can only be countered by submerging oneself in wax. The Duke's Archives is a location in Dark Souls and Dark Souls Remastered. 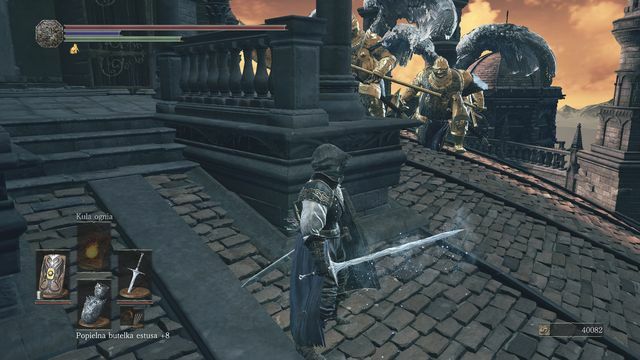 This area is only reachable from Anor Londo after placing the Lordvessel . 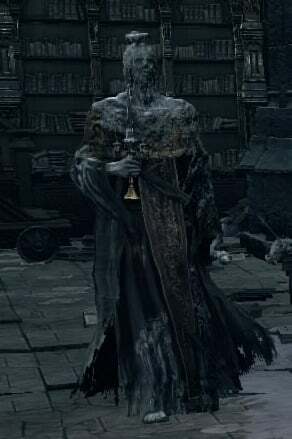 It's named after its boss, Seath the Scaleless , who was awarded a Duke-dom by Lord Gwyn for the role he played in the war against the Dragons.